Here at K.B Pro, we believe that our pigments are the best on the market – and so do our permanent makeup artists! Our triple-award-winning formulas have been endorsed by the UK Micropigmentation awards and have been hailed by students and Elite-Artists alike as reliable, easy to work with and long-lasting. In case you haven’t tried our range already, here’s six reasons why you really should! Our pigments are developed in the UK by pioneering permanent makeup artist, Karen Betts, and her expert team. Karen prides herself on being heavily involved in the development process so that she can control the quality and effectiveness of the pigments confidently from the ground up. K.B Pro pigments took many years to develop and perfect and we are extremely proud of our three-time award-winning range. The infusion of Flaxen throughout our brow pigment range ensures a natural fade over time and less unwanted warmth that can sometimes be left behind by other permanent makeup formulas on the market. Our brow pigment line contains skin-kind humectant ingredients that help the skin to retain moisture, to aid healing after treatments. The addition of antiseptic properties in our sought-after pigments means that the well-being and safety of your clients is at the forefront. Our pigment line is one that you can trust. Individuality is important to us which is why we wanted to create a beautiful collection of eyeliner pigments that rival other brands. Our gorgeous colours offer the perfect shade whatever your client’s preference. 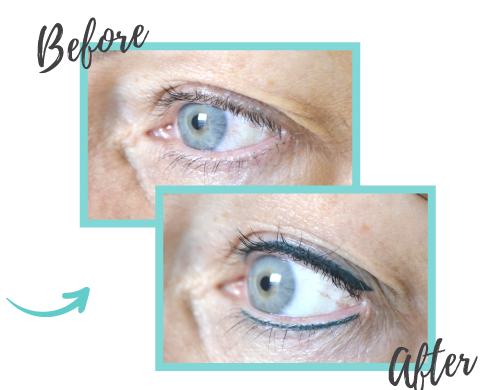 “Permanent cosmetics professionals need a reliable pigment line that allows artistic freedom and quality results. 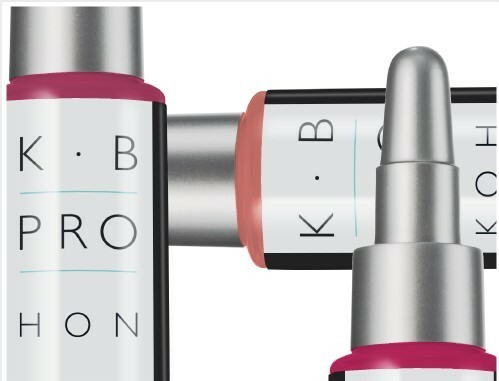 K.B Pro is a reliable brand that I can trust in for treating my discerning clients.” – Valerie W.
Our lip pigments were carefully created so that clients could find their perfect shade without the need for mixing several colours. This makes the treatment process even easier for our permanent makeup artists and clients alike. Our lip collection is well adored thanks to the vast range of shades from the perfect pink to the most beautiful deep rose red. “The most beautiful pigments to work with, giving amazing retention, perfectly blended colours that ooze luxury on application. 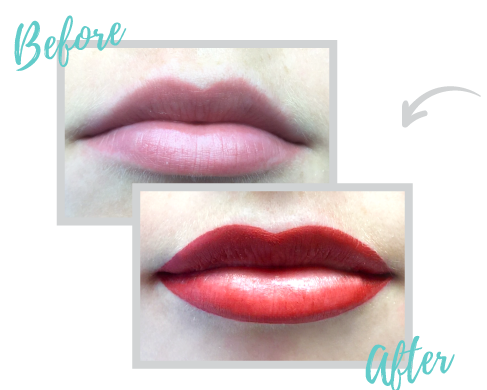 I just love the modern, up-to-date tones that replicate client’s favourite lipstick choices! Definitely the pigment that you can trust.” – Lesley W.
When creating our pigments, Karen wanted to ensure ease of use for permanent makeup artists whilst still delivering the highest impact. The creamy viscosity of the pigments are easy to implant into the skin and provide long-lasting results for clients whether used neat or diluted. Our pricing is extremely competitive. 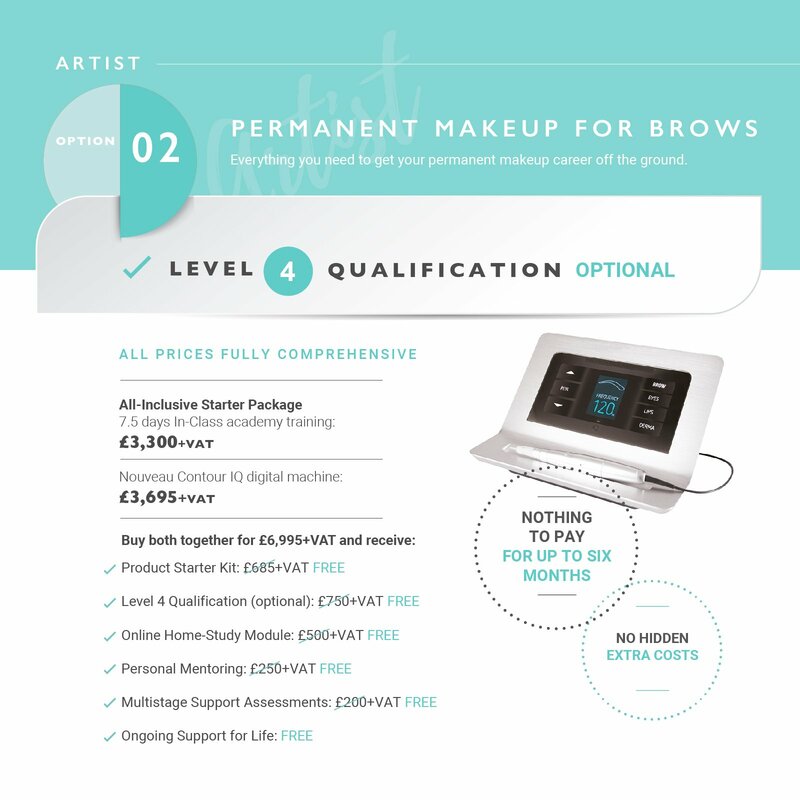 We want to make our range attainable to all permanent makeup artists and strive to deliver the highest quality formulations that don’t cost the earth. 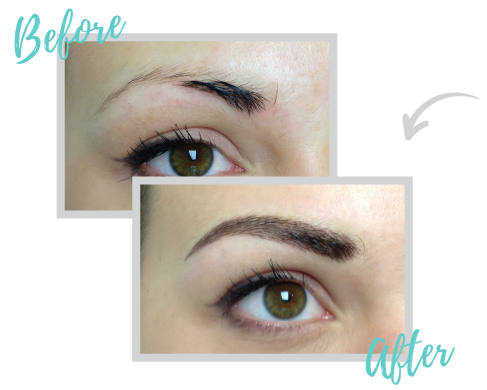 Our passion lies in teaching and creating beautiful permanent makeup that delivers long lasting results and ultimately leaves permanent makeup artists feeling completely confident within our products. Our pigments come in squeezy bottles that make wastage a thing of the past. They make getting the last drops of your pigment easy! Want to know more about our permanent makeup pigments? Click here to shop the full collection or give our friendly team a call on 01977 655 630. Need advice on how to mix your pigments? Our comprehensive Professional Colour Guide provides information and advice on how to select, blend and adjust the K.B Pro pigments to suit specific client skin tones, and also offers in-depth summaries, Fitzpatrick suggestions and over 80 detailed brow case studies from the portfolio’s of Karen and her Elite Team.